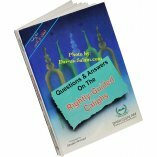 According to this general rule, we should follow all the facets of the life of the Prophet's Companions so that we may attain some of their qualities. 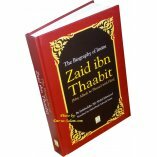 The author has compiled in a most authentic way the life history of the 18 greatest Companions of the Prophet (S). 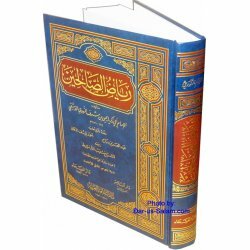 We, at Darussalam, have published this valuable book in two volumes for the guidance of the Muslim Ummah especially for the young generation to follow them in every aspect of their life. All praises are due to Allah, the Lord of all that exists. May Allah's peace and blessings be upon His final Prophet and Messenger, Muhammad, his family and his Companions. 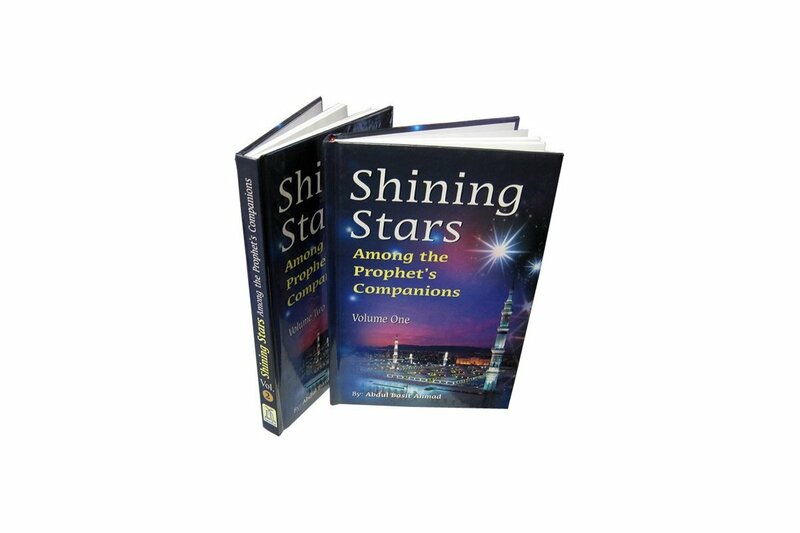 Darussalam is pleased to present this valuable book, `Shining Stars among the Prophet's Companions', in two volumes. 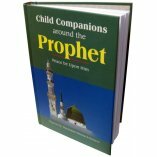 The purpose of this book is to enlighten our youth about the lives of the greatest Companions of the Prophet. Also, we wish to increase the enthusiasm of the Muslim youth for following and adhering to their religion. 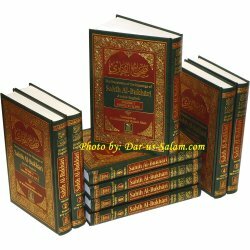 In this way, these books achieve two very important tasks: educating our youth and encouraging them to be good Muslims. First volume is in your hands. 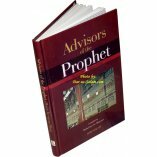 You will see that the author has selected the nine top rank Companions of the Prophet (S). Although these were all given the good news of Paradise even then they played an active role in their life till the last. They are humble, just, tender and dedicated to the support of the Prophet (S) and Islam. Their rank among the Companions was very high to the extent that the Prophet (S) told them that they were given the good news of Paradise. 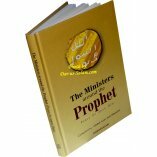 In the description of the lives of the Companions, we find example for ourselves and our youth as to how they strictly followed the laws and commandments of Islam and how they loved the Prophet (S) so greatly that they did not hesitated to offer their lives and their wealth for the safety of the Prophet (S) and for Islam. 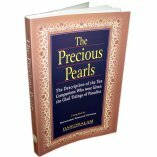 They took each and every saying of the Prophet (S) and his act to be a guiding principle for their whole life. If we learn about them and try to follow them in this respect no wonder that Allah would help us and our youth with sound faith, uprightness and ease to follow their path and attain nearness to Allah. "Is there any reward for good other than good?" 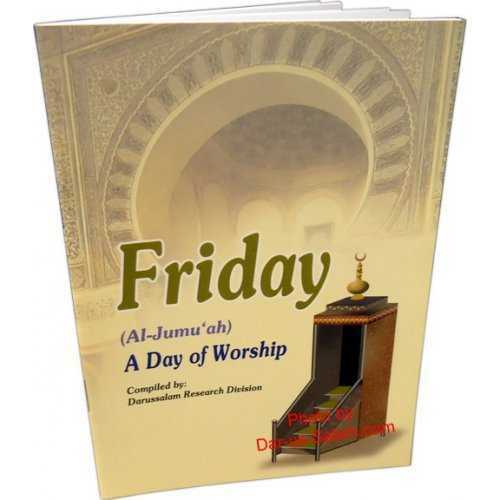 (55:60) And our final invocation is that all praises are due to Allah, the Lord of all that exists. Most, if not all, human beings would think twice before accepting any idea or belief. They usually like to see evidences of the truth of the idea that they are called to accept. While thinking whether to accept or reject any idea, many factors either bring them closer to or drive them far from the idea proposed to them. If such factors that are usually connected with the idea are sensible then there is the collective acceptance of it by the society. To accept an idea from the first instance means that the person invited to such an idea either already knows much about the person who calls him to believe in what he is saying, or he feels the sensibility of the idea compared to the contradictions prevailing in the society, or has a power of intellect and high mentality that distinguishes him from other members of the society and he can well judge the truth or the falseness of it by himself. Any preacher might have many followers who seek to learn the teachings of religion from him. However, few of them truly understand the themes that the preacher was teaching them. A student might have something that interferes with his learning. Another one might not be fully interested in the knowledge given to him and hence loses most of the things he learnt from his teacher. However, there are followers who dedicate all their time and efforts to gaining as much knowledge as they can. Not only this, but also they follow every act and deed of their teacher. They cling to their teacher's directions under all conditions. 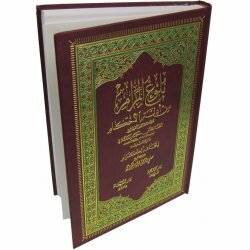 In this concise biography, we are going to have a look at the lives of the Companions of the Prophet Muhammad (S) who were great examples of devout followers. 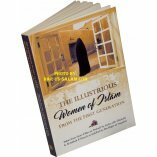 As a result of their keen dedication, they became the most prominent leaders of Islam. Before accepting the call of a new religion, our heroes, belonged to good and humble families but they were worshipping idols of stones, elements of nature or other human beings. With the progress of the Islamic call, they became true believers who never hesitated to provide all support to the Prophet and the religion of Islam. They sacrificed all they had for the sake of spreading the call of the new religion. Even when they were elected as a Caliph or commander of the Muslim army, they continued the same course of life they had before. They worked sincerely for Islam and never had rest until they were sure that Islam had been deeply rooted in the Arab society and other societies as well. 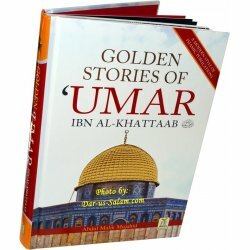 Let us together go through the following stories to know about these great Companions of the Prophet who played a major role in building the future of Islam. Anthony A. on 12/15/2016 Excellent product, great price!